Migration in Japan has always been very low. This has caused the population to shrink considerably. As the Japanese population continues to shrink businesses tend to get worried on the number of customers that they can have in Japan. The Japanese economy is set to shrink by more than a third. 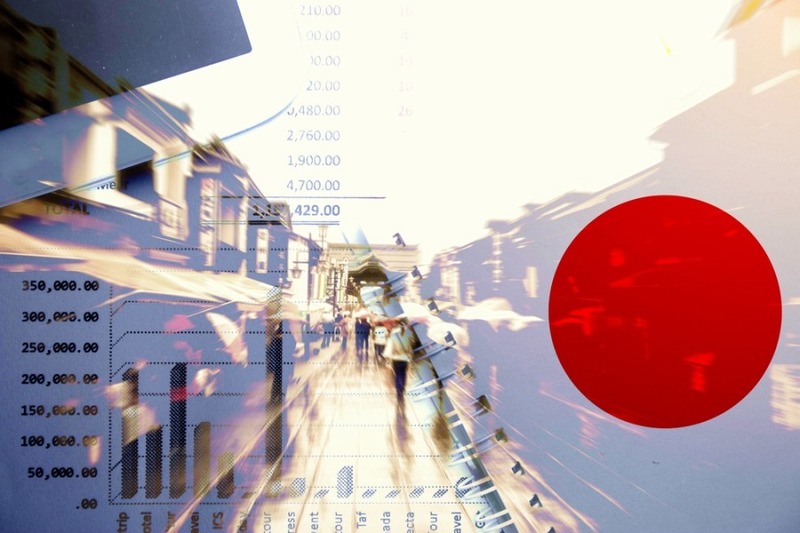 The Japanese government is concerned about the outlook for many businesses. Many businesses are going to have a hard time because as the population shrinks so will the economy. Unfortunately Japan has a huge debt in its hand so it cannot afford to let the economy shrink. When the economy shrink Japan will have a hard time paying its debt. Any smart person will think that migration is the best solution for Japan, However migration is very low in Japan. This is due to government regulations. Due to Japans large economy a lot of analysts have stated that a growth in migration will help Japan move out of stagnation. This is due to the fact that migrants have a high rate of entrepreneurship. This entrepreneurship will translate to new economic opportunities for both the Japanese people and the government. In modern day Japanese society hardly any companies are founded in Japan. This is due to Japanese culture that prioritises the society over the individual. People in Japan prefer working for a large corporation like Toyota than starting their own company. Many people in Japan are afraid of failing. This fear of failure is the same reason why few people ever think of starting a business. The only way to boost the economy and remove this fear of failure is for the Japanese government to open doors to migrants.